The Vitus RI-100 has consistently been the most popular Vitus product for quite some time and rightly so. 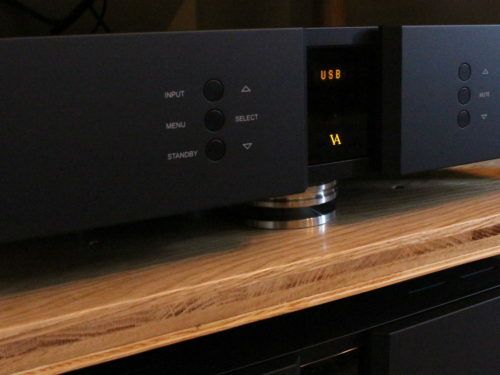 For the asking price of £9900 no other integrated amplifier comes close, you need to move up to the Class A SIA-025 in order to take performance up to another level. The RI-100 will quite happily sit amongst other amplifiers (be it integrated or pre-power) costing double the money and if you crave that emotional connection to the music the Vitus always stands out above other things. With 300 watts a side I’ve never come across a speaker the RI-100 wouldn’t simply just take in its stride. The RI-100 has been around for 7 or 8 years and as we all know, nothing lasts forever. When Vitus announced earlier this year that the RI-100 was reaching the end of its life and its replacement, the RI-101 was on the way, there was certainly a sense of excitement and anticipation here at Audio Therapy. The RI-100 has undoubtedly been the star of the show over the last 12 months. No-one has listened to it and not been blown away in reality. I never expected to sell anywhere close to the number of RI-100’s that have been through the doors here, that certainly says a lot about the product and its ability. So what has changed with the RI-101? Visually, not a lot to be honest. 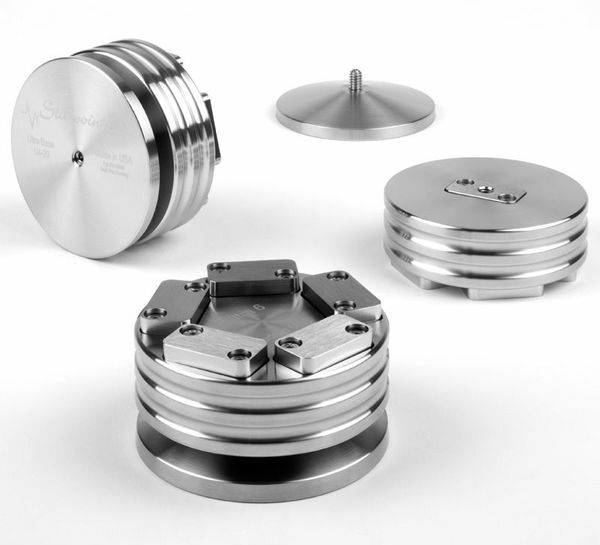 The lid has a couple of extra columns of cooling vents on it, but that’s it. The beautiful front panel is the same as the RI-100, as is connectivity. What about under the lid? It’s probably easier to say what hasn’t changed to be honest as this is almost a complete redesign, the power supply and output stages of the RI-100 remain, everything else internally has changed. 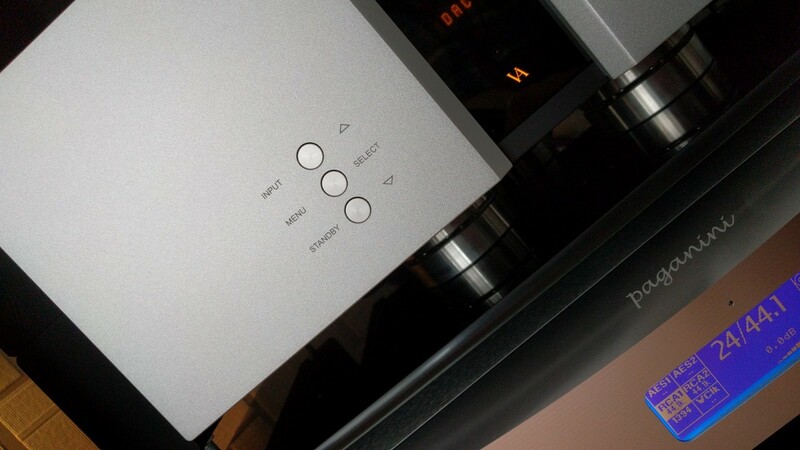 The biggest change is the preamplifier stage which is completely balanced in design, this serves to increase resolution and the low noise regulated power supply serves to deliver real inky blackness as well. The volume control in the 101 is all new as well – they have used the same high resolution control from the SL-103 and the ML-L201 preamps. It has been modified to fit in the available space as there’s obviously a lot more crammed into the chassis of an integrated amp compared to a pre-amp. Why the new model and changes? Nothing stands still and evolution is a good thing. Vitus wanted to extract more performance from their entry level amplifier and get it a little bit closer to their iconic SIA-025. The DAC board from the RI-100 is still available, which is good because it sounds fantastic and gives people the option for a seriously high-performing, yet simple system. Simply take a Melco, connect via USB into the DAC module and away you go! This DAC board always raises eyebrows as it is incredibly good for the money and will see off many other so called ‘high-end’ designs costing a lot more money. The philosphy is simple, keep the signal path short and pure. 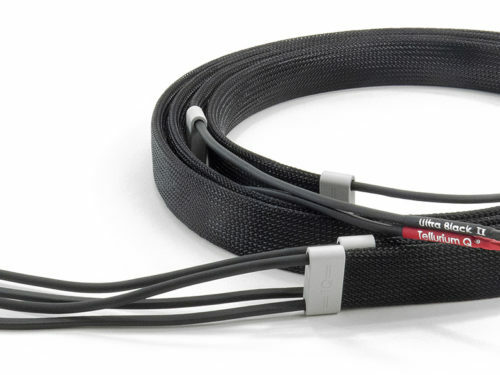 No hassle over expensive interconnects and power cables and it delivers musicality in spades. 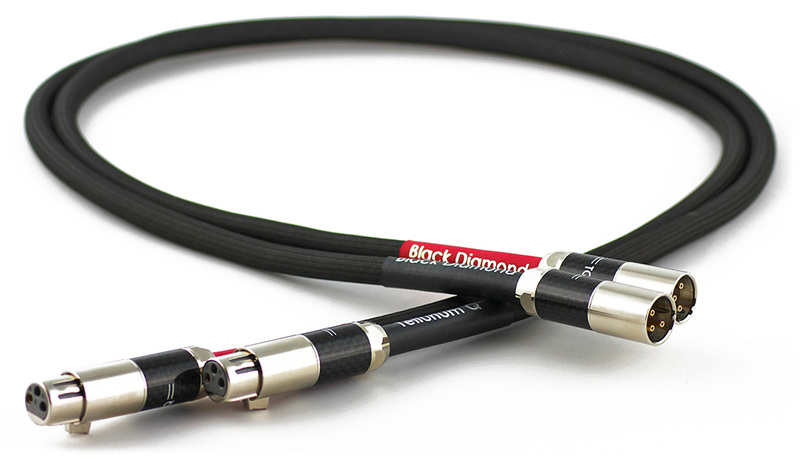 In addition to USB B, there is also Optical, Coaxial and XLR digital inputs. The USB DAC board is £2200 if ordered at the same time as the RI-101. Not much in reality, but there doesn’t need to be! Once you have wrestled the box into position and opened it you will be presented with a power cable, the remote control (a simple zero fuss Apple remote which simply just works! 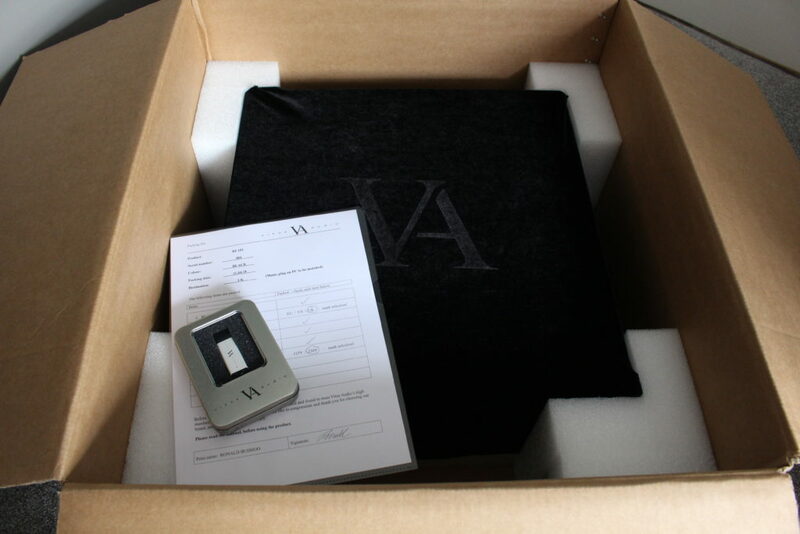 ), the manual on a USB stick and of course a rather heavy amplifier presented in a wonderful velvet protective bag. I’ve always championed the RI-100 and I will stand by everything I ever said about it, it’s a truly magical product. But from the first opening notes the RI-101 played you could tell Vitus have pulled out of the all stops with this new product. Two words stand out with the RI-101, resolution and immersiveness. It still has all of the wonderful traits of the RI-100, endless detail, a sweet top end that extended but was never aggressive or fatiguing. Gorgeous tonality and timbre with whatever you throw at it, percussion, piano and even when you throw something a bit more complex at it, it simply takes it in its stride. The additional resolution and increased dynamics give the RI-101 so much more finer detail and unlock previously hidden nuances in recordings I know really well. The inclusion of the balanced pre-amp and the volume control from the Signature and Masterpiece pre-amps has clearly paid off. I never found fault with the volume control on the RI-100, but the new volume control in the RI-101 is a definite step-up, it delivers much finer control and it never goes from being just too quiet to just too loud. In an A/B comparison with the RI-100, the 101 has more scale, is cleaner, tighter has has more focus. Going back to the RI-100 it still sounds well, like an RI-100 which is clearly no bad thing, but it sounds a bit slower and heavier in comparison. The rated power output of the RI-101 is 300 watts and that is likely to a be a conservative rating, it offers phenomenal control and tightness, which in turn unlocks greater levels of micro-detail. An amp with poor control can often sound fat and ponderous and a by-product of this can be finer detailing being masked or simply disappearing altogether. The new Vitus RI-101 is fabulous, but of course the cynics out there will be saying to themselves I would say that. Those who know me, will know how honest and upfront I am and those local customers who have heard both the RI-100 and the RI-101 know the reality of it! The 101 truly offers performance way past its price point and it certainly is closer to an SIA-025 than the RI-100 ever was. 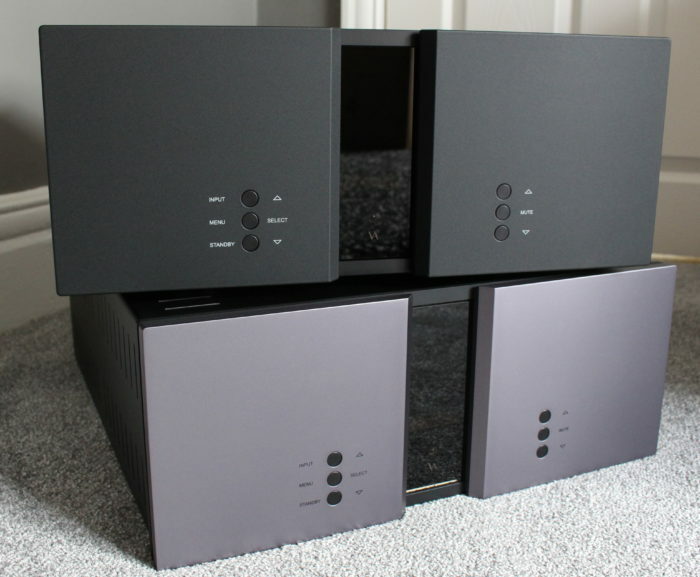 If you are looking for a one box amplifier that offers serious performance and gives you access to that ‘high end sound’ so many people crave, organise a demonstration. 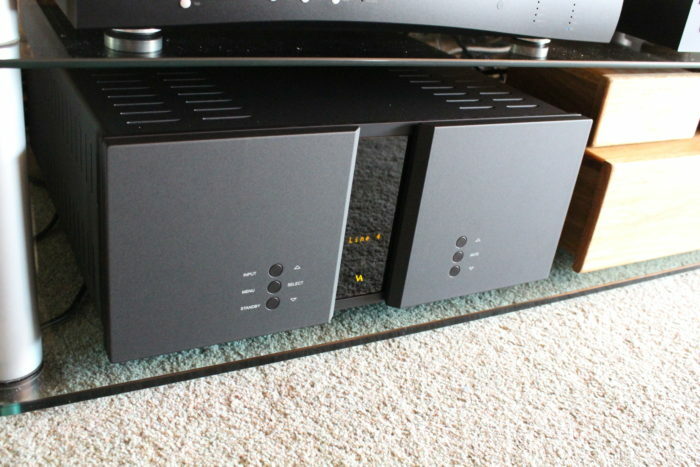 Part exchange is welcome and I would confidently put this up against multiple box amplifiers from any other brand. I recently installed one of the very first RI-101’s in the UK and took in part exchange a Naim 252, Supercap DR and a NAP300 which were all around 2-4 years old and cost new today nearly £18000, the customer could not believe how much more enjoyable and musical the Vitus sounded. If you are looking for real emotional connectivity to your music the Vitus RI-101 could well be the answer.